We get all excited about taking our kids to the museum, check its website for hours and admission prices, get the kids ready and loaded into the car, drive through what seems like forever in heavy traffic, pull into the parking lot, race to the admission counter, grab our museum map, and head to the first exhibit. We then spend the rest of the day dragging our kids through the museum with the continuous gamut of questions like, “When do we leave?” and “Is it time to go home yet?” We may have even seen the never-subtle meltdown occur right in the middle of an exhibition hall that, of course, has the best acoustics in the whole museum. A situation like this can definitely take the exuberant wind out of any parent’s sails and make them second guess a return visit. In educational times of trouble, a little preparation and planning can make the world of difference and turn those museum frowns upside down. 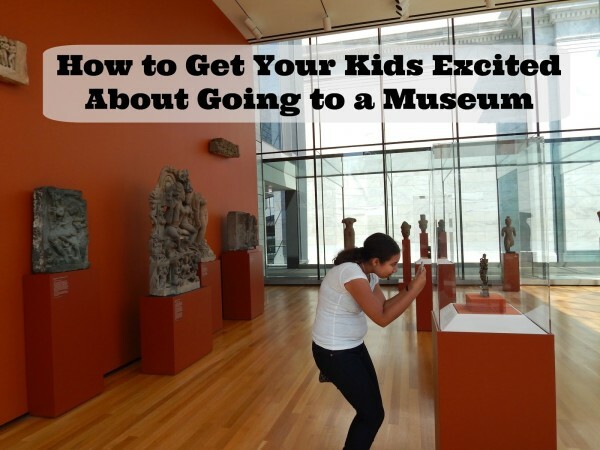 So, what can you do to get your kids excited about their next museum visit? 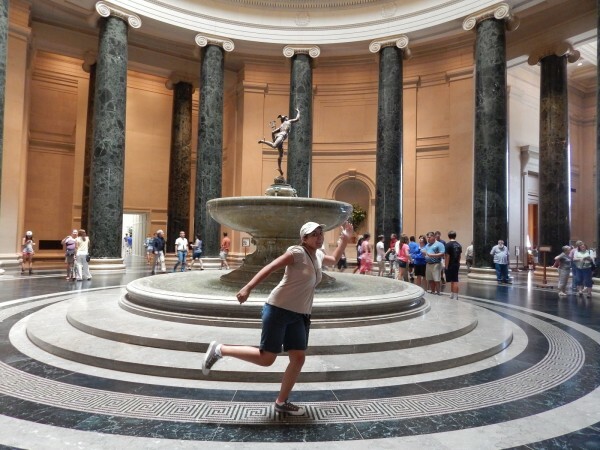 I’ve compiled a list of easy tips and hints to help with your next visit to any museum. A large museum can be overwhelming for a parent, let alone a child that has never visited before. There’s so much to take in at any museum, and a little online research ahead of time will make a world of difference. The easiest way to take the pressure off is to jump online, pull up the museum’s website, and peruse the museum offerings. It’s here you can check out the map and even print it if you like. For parents with school-aged children, ask them to pull up a chair beside you and look at the map together. If the kids spy something that really catches their eye, jot it down (or circle it if you printed out your map). You can always use the old “if you let Mommy visit the Van Gogh exhibit for a few minutes, we’ll head to the dinosaurs right after.” Be prepared for some negotiation. While you’re looking at the website, take a glance at the monthly calendar. Often times, a museum will have special exhibits directed toward children and particular age groups. Some special exhibits may have an extra cost associated with them, but if it means your child walking out of the museum with a smile on his/her face, it’s a small price to pay to guarantee a return visit. Making school appealing is one thing, but blending the two together can be a magic mix. Before you visit with your school-aged child, ask him or her what they’re learning about in a particular subject. For example, if you’re planning on a history museum visit, ask your child what they’ve just read about in their history books and check to see if there’s an exhibit at the museum that deals with that topic. I recently took my daughter to an art museum and made certain to hunt out paintings on early US Presidents because she was learning about them at the time. Not only does it make learning more tactile, kids tend to retain better when they actually enjoy what they’re learning about. Museum discovery rooms are a blessing for parents with young children! 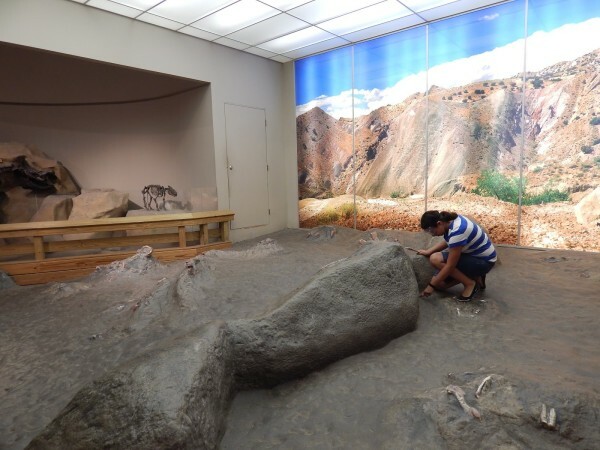 Discovery rooms are usually jam-packed with hands-on artifacts, fun educational kits, and learning stations. Discovery rooms are safe, and kids won’t be able to stop themselves from learning through play. They also give Mom and Dad a break from all of the walking, so don’t be afraid to take a seat and relax. Kids will definitely catch your laidback vibe and relax themselves. And what’s the best way for kids to learn? You guessed it. 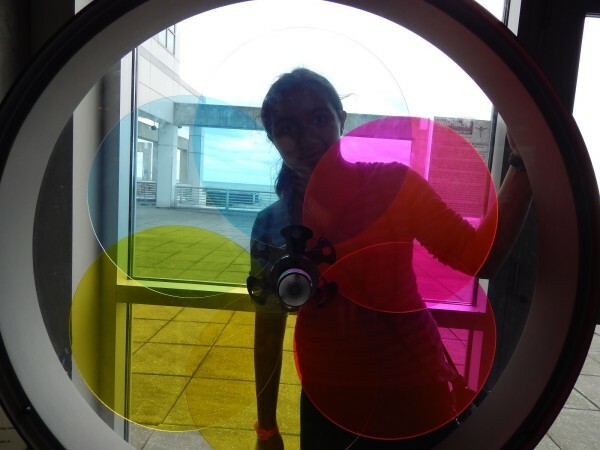 Don’t be afraid to ask the museum’s staff or docents about age-appropriate areas and exhibits. They will be happy to help guide you in the right direction and many will even give you tips on shortcuts to get there in a hurry, especially if they see a meltdown brewing. Museums tend to cater to families, and they show their love of family visits by putting interactive areas in many of the exhibition halls. 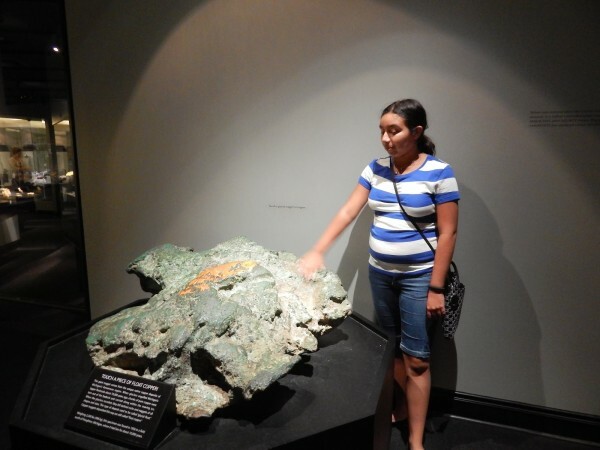 Take advantage of these spots; they’re created just for kids to learn about what they’re seeing in that particular exhibit, so why not let them discover the museum using their five senses. You never know, they might just tell you on the drive home that they can’t wait to go back again. Mission accomplished. A great way to take the excitement out of a trip to the museum for kids is by standing in line waiting to purchase tickets. Whenever possible, if your visit isn’t a last minute idea, check online to see if you can buy tickets directly from the museum’s website. You may just be able to breeze past all of the families standing in the ticket queue, have your tickets scanned, and be on your merry way. If your kids have a particular museum that they keep asking to visit again, consider purchasing a family membership. The membership queue is almost always shorter than the daily admission queue and not only will that give you extra time exploring the museum, it’s good financial sense.